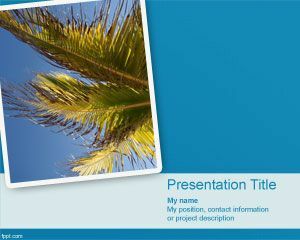 Plan your holiday with free palms PowerPoint backgrounds. 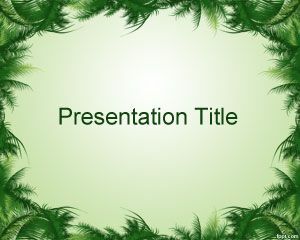 Themes include Tourism, Border Light, and Leaves Frame. 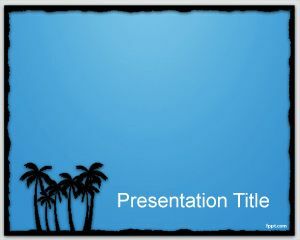 Download free Palms PowerPoint templates to provide a soothing backdrop to your text. 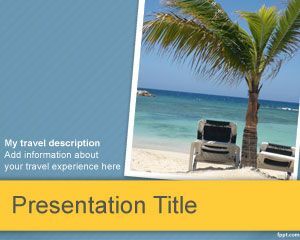 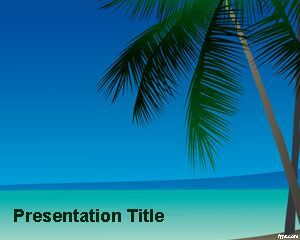 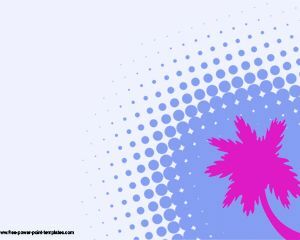 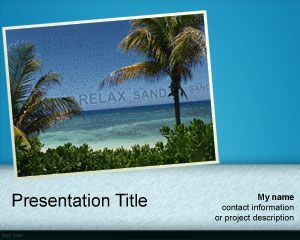 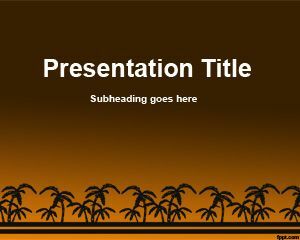 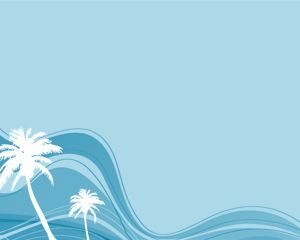 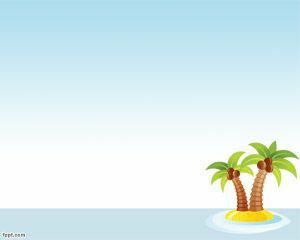 Free palms PowerPoint templates have a fresh and cool look to them, with themes like Island and Relaxing.